C.S. 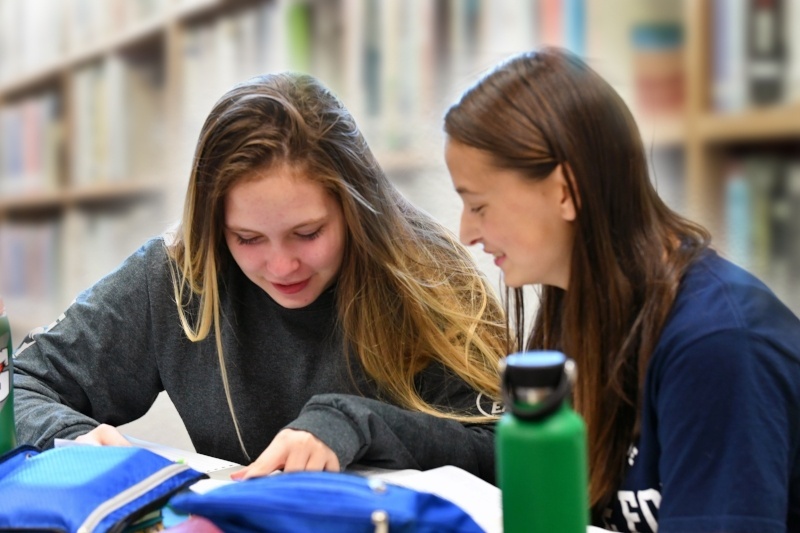 Lewis Academy Open Houses offer prospective families an opportunity to visit our campus in a relaxed, yet informative environment where you can learn more about our approach to education, and generally become more familiar with our school. Please take a moment to complete the form to let us know you'll be attending.